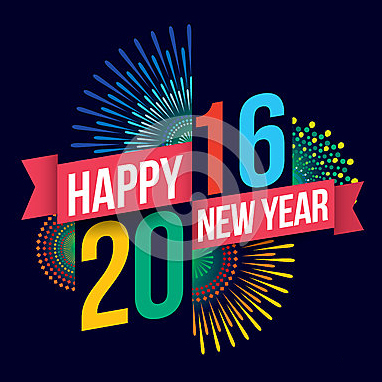 Happy New Year, Let's Hit the Ground Running! Happy New Year! 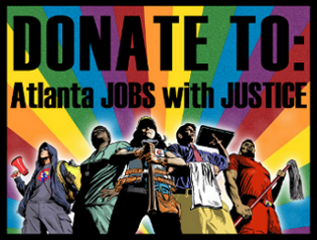 Atlanta Jobs with Justice Members, partners, and supporters. Increasing Wages - We look forward to contributing energy that helps expand the conversation and efforts to increase Georgia's minimum wage. $5.15 is a joke and nobody can survive on $7.25. Our efforts will help unleash the power to win wage policies that reflect the needs of Georgia workers and families. We will continue to support coalition partners with efforts like the #Fightfor15 in both public and private sectors. With rising interest rates, housing costs, healthcare costs, etc. our efforts to raise wages for Georgia workers are imperative workers and families. 's base and strengthening our networks. Healthcare Access - 2 million Georgians are still uninsured and almost half live in the metro Atlanta area. The state's failure to expand Medicaid in addition to the high numbers of Georgians still unable to afford health insurance is an undue burden on Georgia workers and families. Inaction by federal and state government is unacceptable. We will be exploring ways that our organization can effect meaningful change on this issue. Stay tuned, because we have to stay healthy to win! #Not1More Deportation - We look forward to continue coordinating with the Georgia #Not1More Coalition in our efforts to stop the profiling, detention, and deportation of immigrants from Georgia. As we speak, Immigration Customs and Enforcement (ICE) is ramping up raids splitting up Georgia's immigrant families. ICE is coordinating with local law enforcement and building their presence in the local jails to expand their draconian practices in targeting immigrants. We are coordinating with immigrant communities to challenge these raids and prevent the collaboration with local law enforcement and ICE. Grow Our Power Show Our Power - Georgia’s elections in 2016, 2017, and 2018 matter. In light of everything above and the many other issues our members and partners are working hard on, we know we need change in Georgia’s Tuxedo Park. We look forward to launching voter registration and engagement efforts that help us grow our power and show it in the streets and at the polls. We have to get excited in 2016 and stay engaged because we are on a hunt for an Atlanta Mayor we can be proud of in 2017, and winning the Governor’s Mansion in 2018. We will make the most of our added capacity at Atlanta Jobs with Justice. We look forward to working with our members, partners, and community to have a powerful year for our organization as well as Georgia's workers and families.